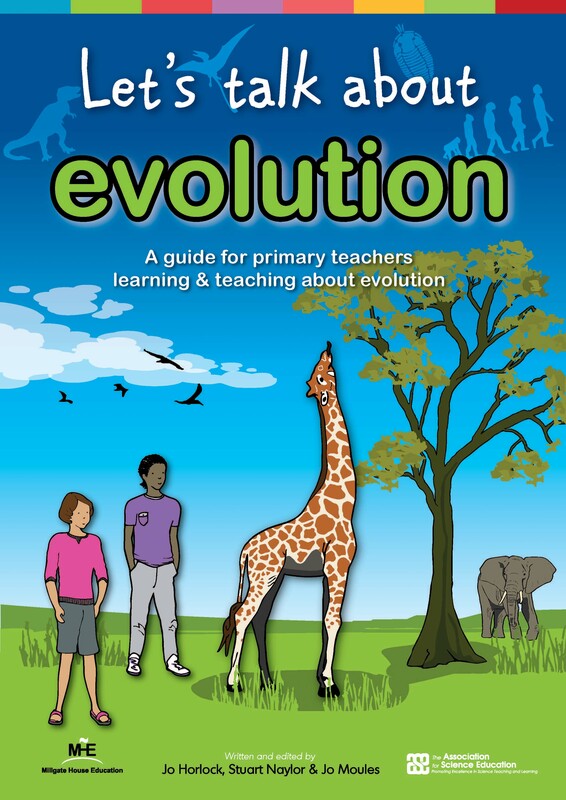 A comprehensive guide to teaching evolution in primary and secondary schools. Evolution is a very slow and gradual process in which types of organisms have changed into different forms. It goes on continuously, so the animals and plants that we see today are the result of evolution over billions of years. This publication is a summary of the ideas associated with inheritance and evolution, at a level suitable for learners in later primary or early secondary schools. The populations of all living things vary. Living things adapt to suit their habitat - natural selection. Populations gradually change to their habitats. Eventually new types of living things evolve. This book and CD-ROM form our complete guide to teaching evolution in the new primary curriculum.